I have just returned home from a few days staying in a cottage near Whitley Bay in the North East of England. During the visit I was very interested to see two community projects which were both in different ways a little unexpected. 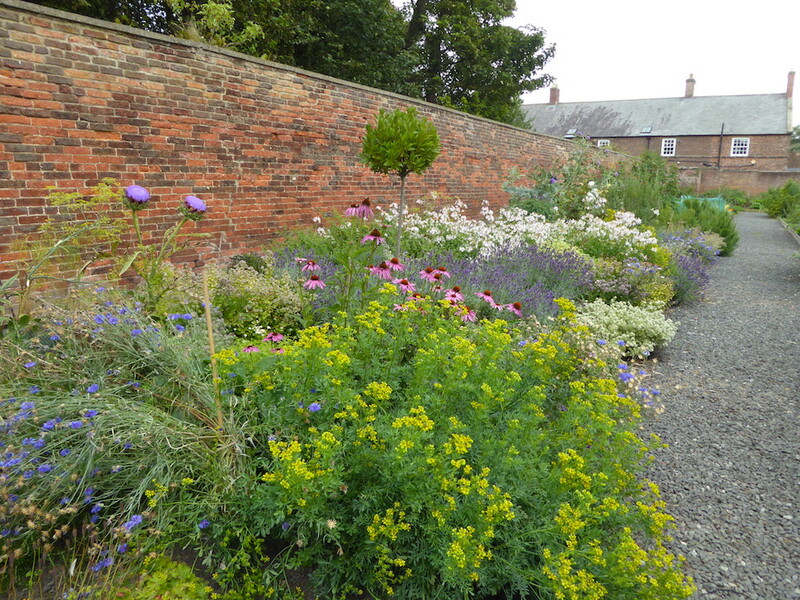 The first was a Community Garden in the walled garden area of a National Trust House and the second was made for the community by an open cast mining company. 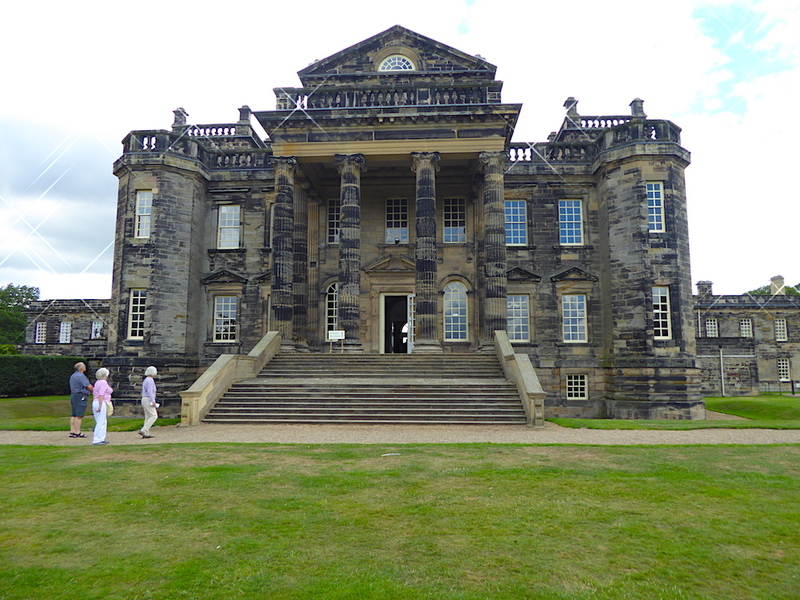 The National Trust House was Seaton Delaval Hall given to the Trust in 2009. It was the home of the Delaval family who loved to entertain their guests in theatrical style. 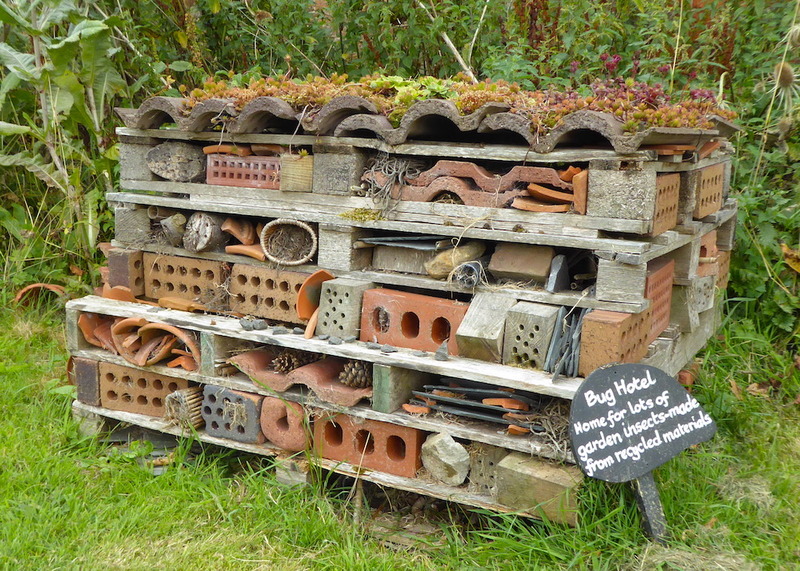 Here is some information about them from the National Trust. 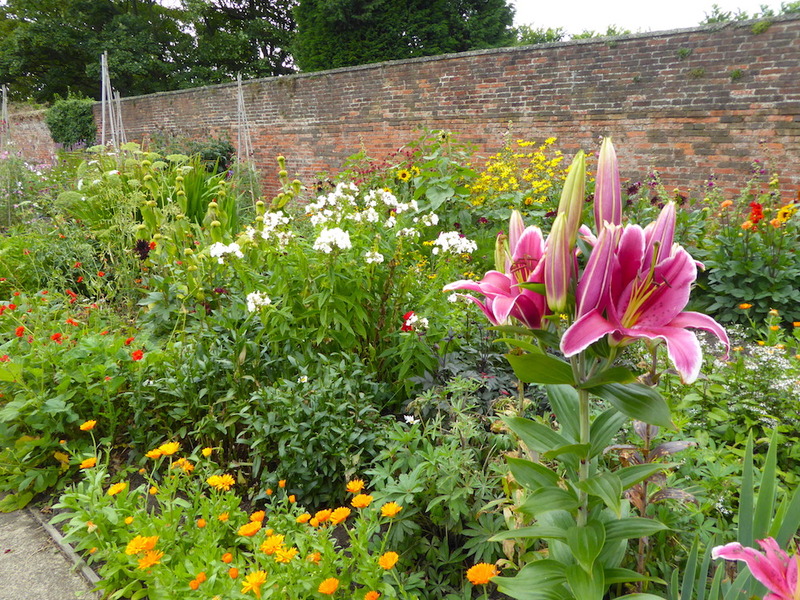 The gardens of the hall are beautiful but I was interested in the area next to the carpark that is used as a Cutting Garden for the house and a Community Garden for local people. You can park and see this area without having to go into the hall. Here is what the Trust has to say about them. 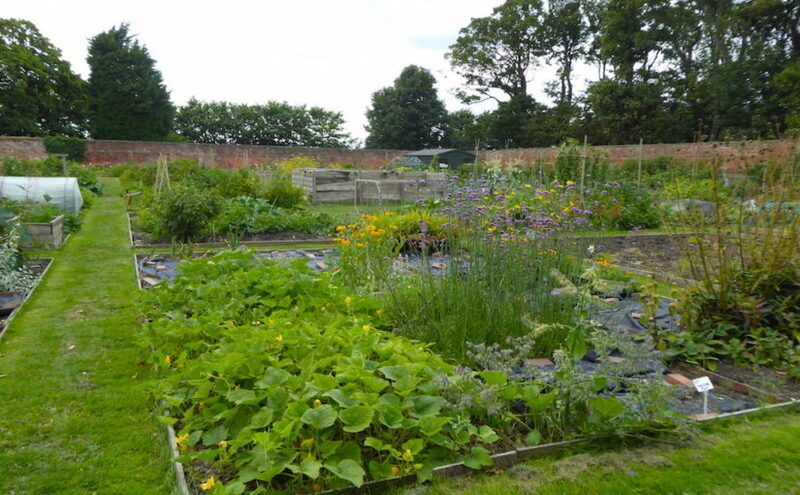 ‘Just off the main car park at Seaton Delaval Hall sits the Community Kitchen Gardens. 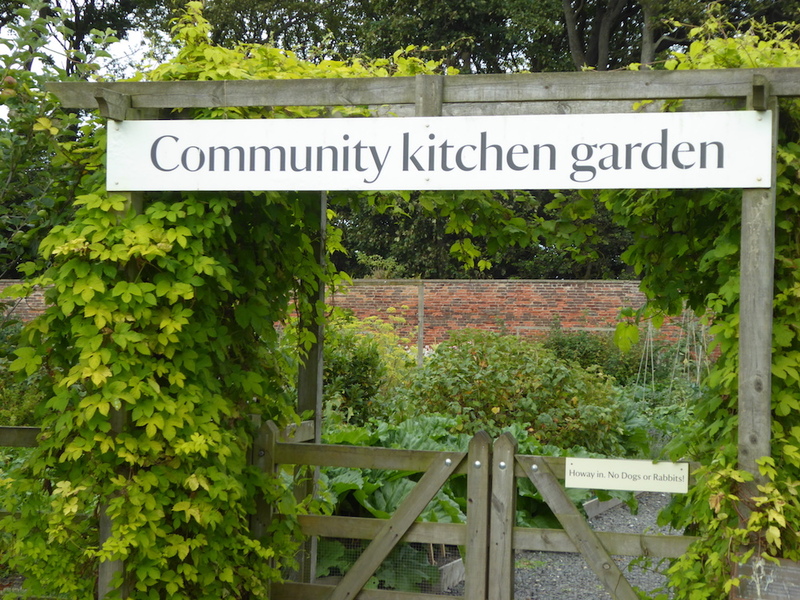 Working with the local community, the Community Kitchen Gardens have 28 allotment plots for 16 different groups, as well as raised beds featuring some out-of-the-ordinary fruit and vegetable varieties.’ ‘There is a also the stunning Cutting Garden, which provides the flowers for the arrangements around the Hall, a Wildlife Area, a Herb Garden, and a sheltered and (sometimes!) sunny spot to sit in.’ ‘Pop over and meet garden residents George, Georgina, Herbie and Hilda and chat to our volunteers to see what they’re up to!’ The second visit was to Northumberlandia near Cramlington. 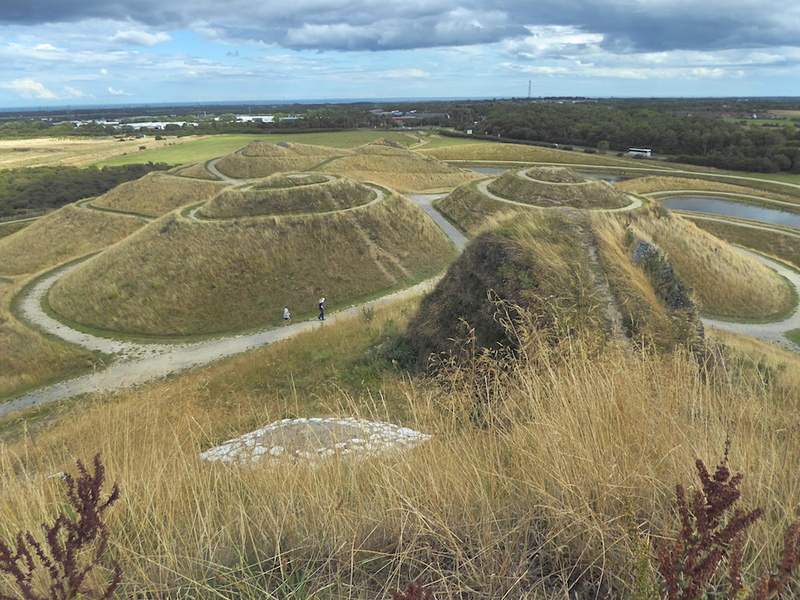 Northumberlandia is a unique piece of public art set in a community park. This has free public access. 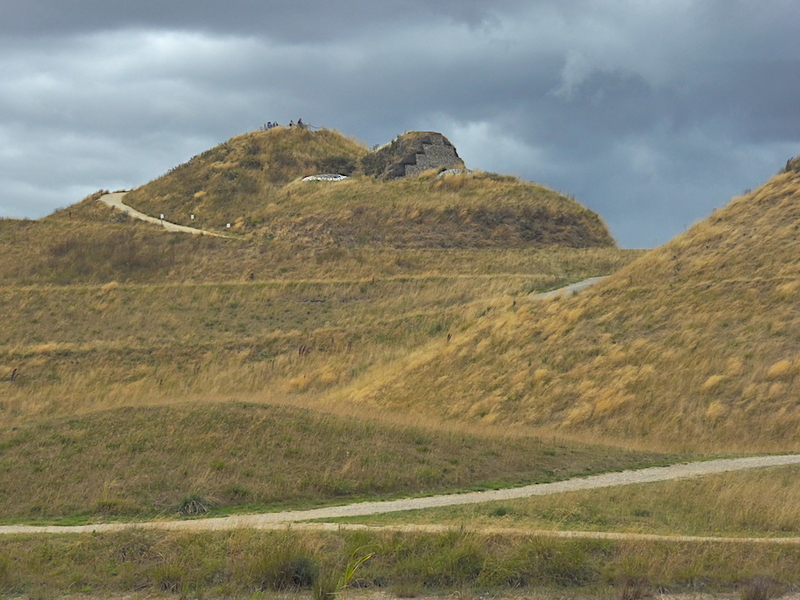 There are four miles of footpaths on and around the landform, along with a café and visitor centre. 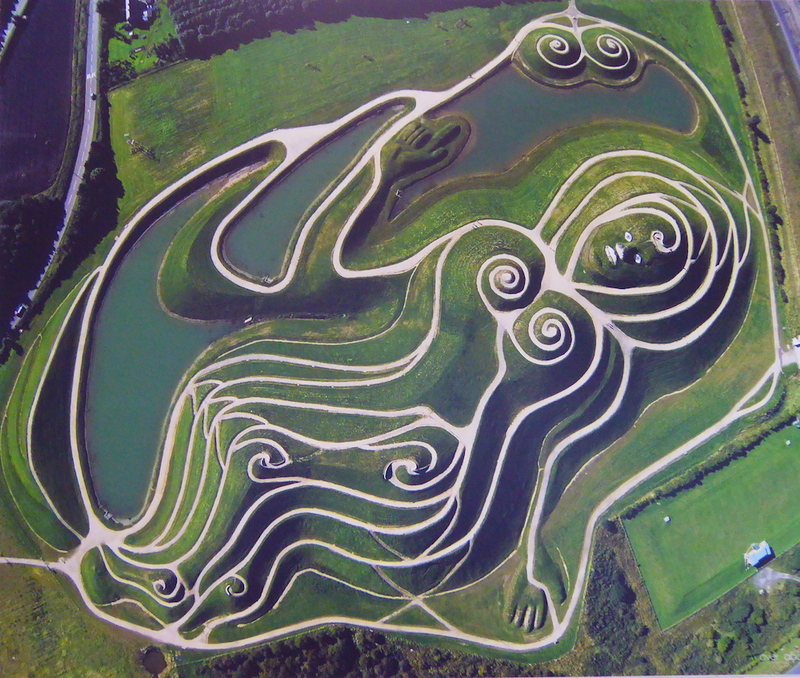 The park’s centrepiece is ‘The Lady of the North’, a stunning human landform sculpture of a reclining lady, scaling 100 feet in height and spanning a quarter of a mile. 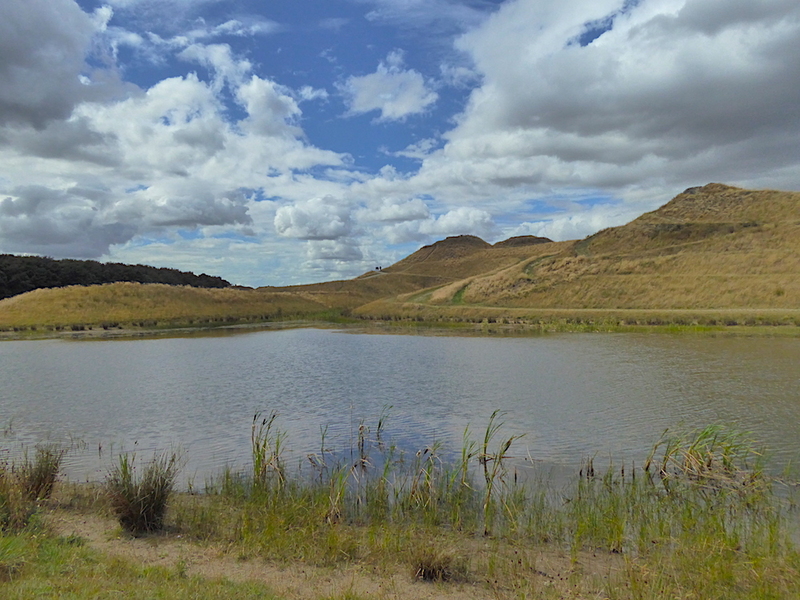 Far from being a rigid manicured art form, Northumberlandia is a living part of the countryside that will mature over time and change with the seasons. What you see when you visit is only the start of something that will evolve through generations. From the top of Northumberlandia you can see into Shotton Surface Mine. 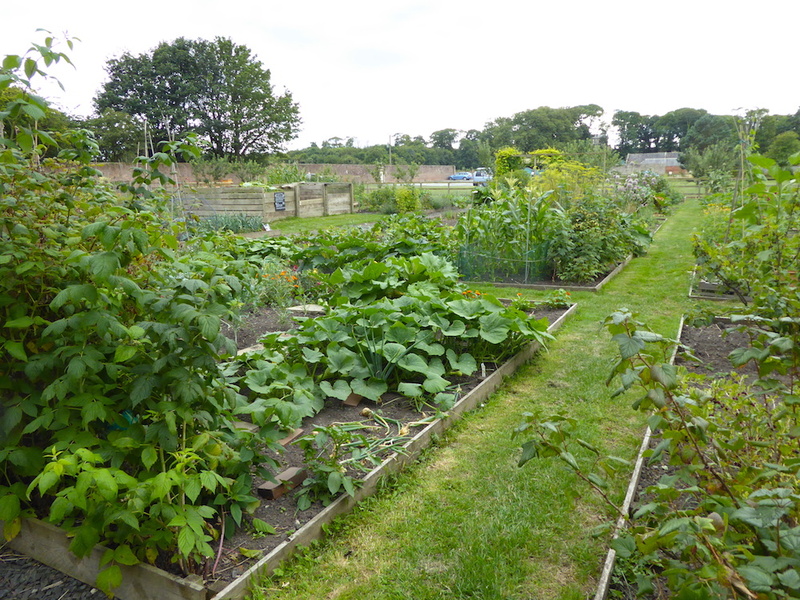 The attraction has been built by the Banks Group taking an extra piece of land donated by the landowner the Blagdon Estate providing a new landscape for the community to enjoy. The area is also a Nature Reserve looked after by Northumbria Wildlife Trust and this is what their website has to say, ‘Kestrels can often be seen hovering over the landform itself. 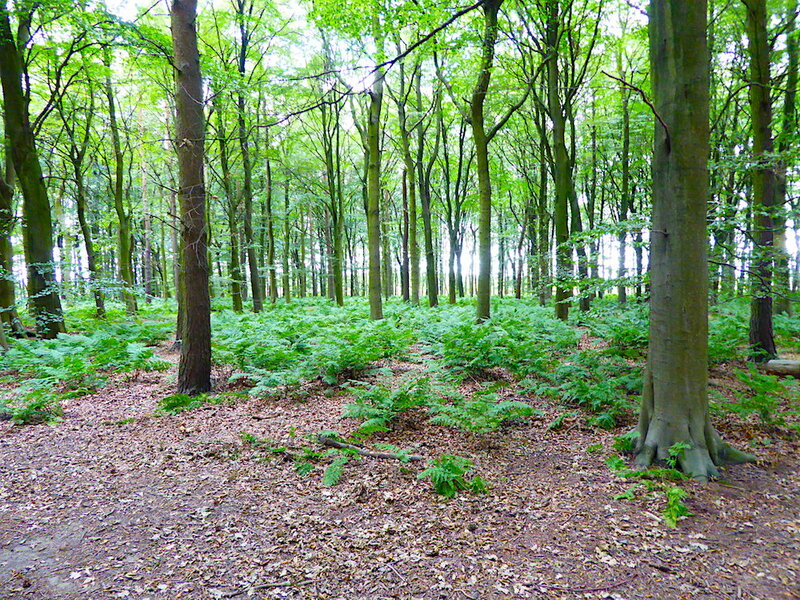 The woodland trails harbour woodland birds and spectacular fungi (in the autumn), whilst the grasslands are hotspots for butterflies and meadow flowers. 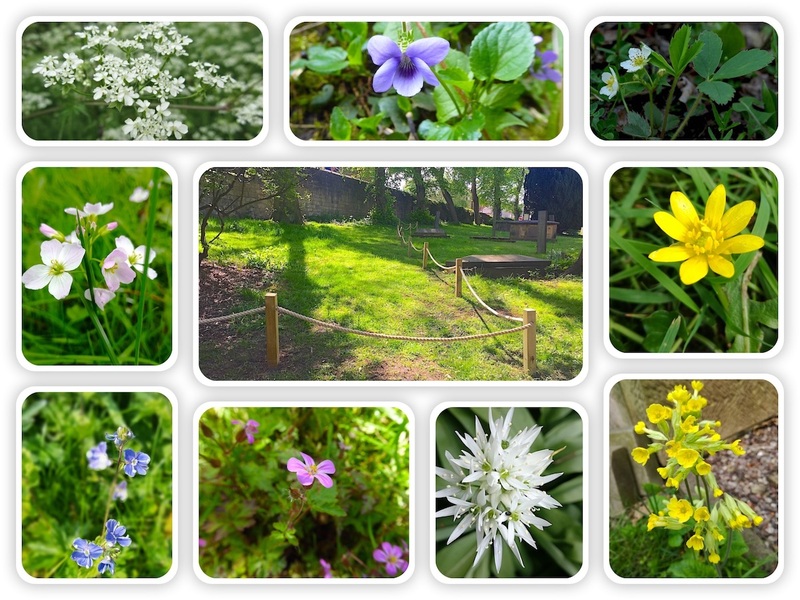 The ponds do attract some birdlife and insects, including damselflies and biodiversity will continue to improve with naturalisation and improved planting schemes.’ I enjoyed both visits and came home with ideas for the new Community Garden Project at St Peter’s Church in Belper.